As we all know, 2019 is the Year of the Pig. 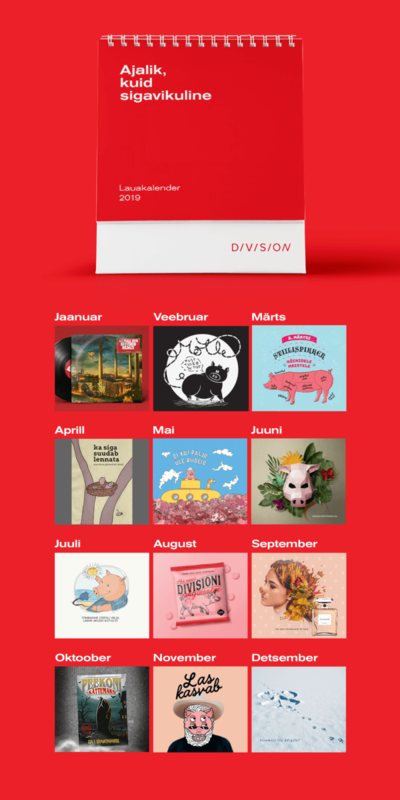 Or if you didn’t know, we made sure that you’re aware of it now with our new calendar that went completely hog wild for the upcoming year. The whole office divided into pairs to bring you unexpected ideas and creative designs to accompany you for the Year of the Pig.